Amanda Tress is the creator of the FASTer Way to Fat Loss®, the Premier Virtual Intermittent Fasting Fitness and Nutrition Program. She teaches her clients how to burn fat and live a truly healthy lifestyle through intermittent fasting, carb cycling, macro tracking, whole food nutrition, and strategic workouts. As a Certified Nutrition Coach, Strength and Conditioning Coach, and Personal Trainer, Amanda spent years in the gym working with people who were doing all the right things—without seeing results. Frustrated, she began experimenting with cutting-edge nutrition strategies and her clients immediately started to see a change. Amanda spent years fine-tuning these strategies to work together for optimal results. 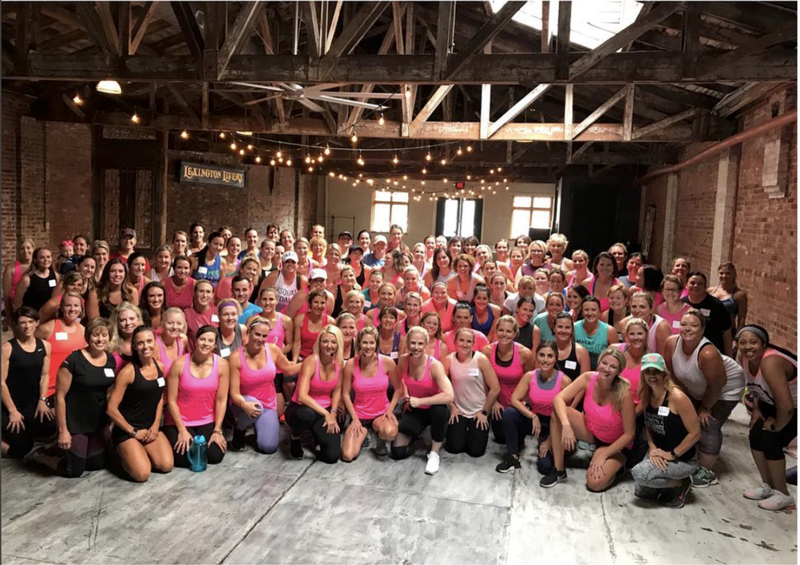 The six-week program is a catalyst for a true lifestyle change and her clients have experienced weight loss, more energy, better sleep, and better endurance to thrive and live their best lives. Taking the program digital allowed her to train thousands of clients every month to achieve their best health and fitness through an effective, sustainable lifestyle. Knowing she couldn’t possibly reach the masses alone, she created the FASTer Way to Fat Loss® Coach Certification Program, which allows individuals to coach the program who are passionate about helping others with their health and fitness goals. Since inception nearly two years ago, the program has grown to over 300 coaches and is impacting thousands of lives daily worldwide. Amanda believes in taking bold action to lead the way in a noisy industry. She runs her program and FWTFL Coach Community with excellence and integrity and ultimately strives to exceed her clients’ expectations. Are you ready to finally shed fat and build a lean, fit body? Are you ready to wake up every morning full of energy so you can give your family, business and community the best version of yourself? Are you ready to sleep better, feel less bloated and be more in control of your food choices? If so, then join the thousands of women who've successfully changed their lifestyle to become healthier, stronger and more in control through the FASTer Way to Fat Loss! Visit my fitness website to learn more. Fellow fitness professionals and health coaches are welcome to join. The FASTer Way to Fat Loss® is so effective that many Registered Dietitians, Naturopathic Doctors, health coaches, personal trainers, and 70+ FASTer Way to Fat Loss certified wellness professionals endorse the program and have become certified to coach their own groups through the FASTer Way Program.